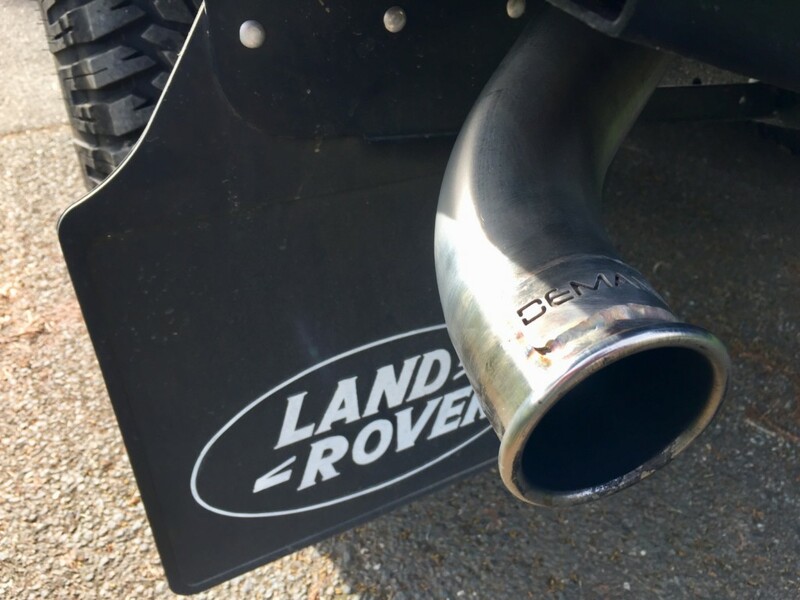 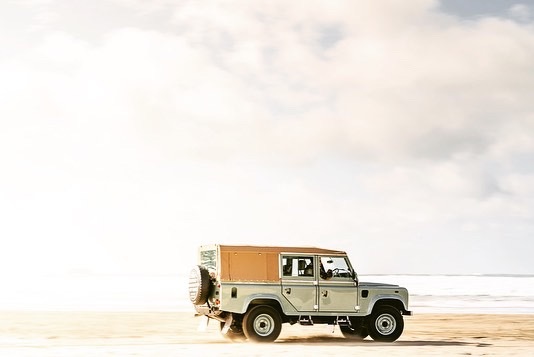 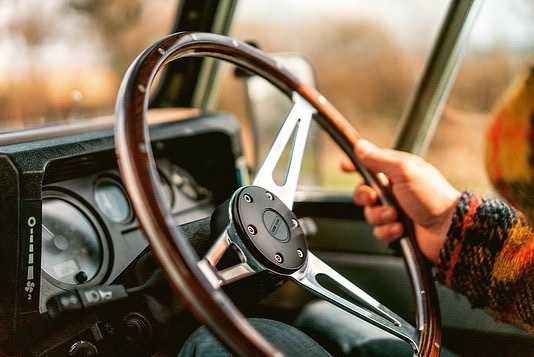 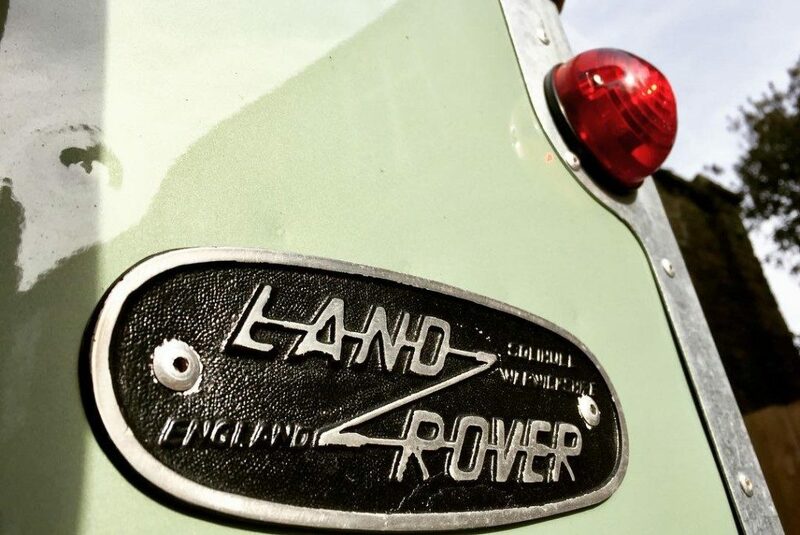 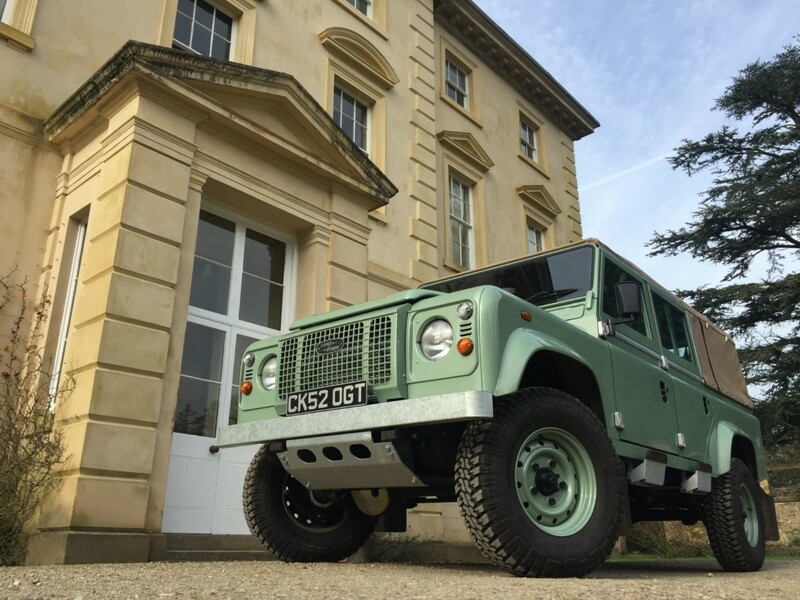 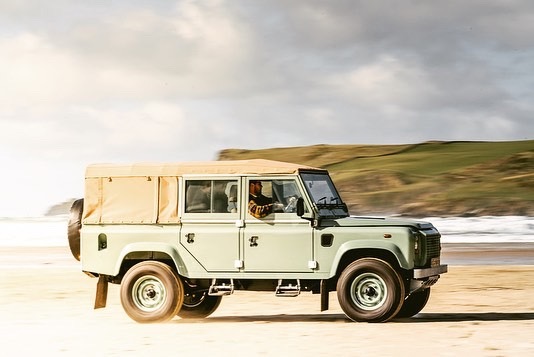 This is a one of a kind Defender 110, in the heritage style with a twist of luxury. 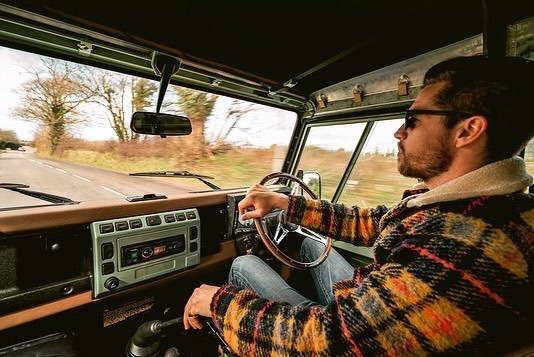 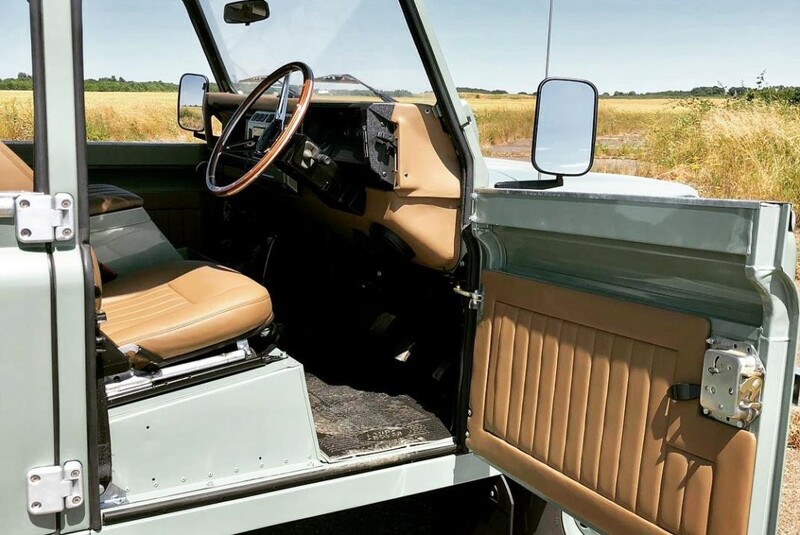 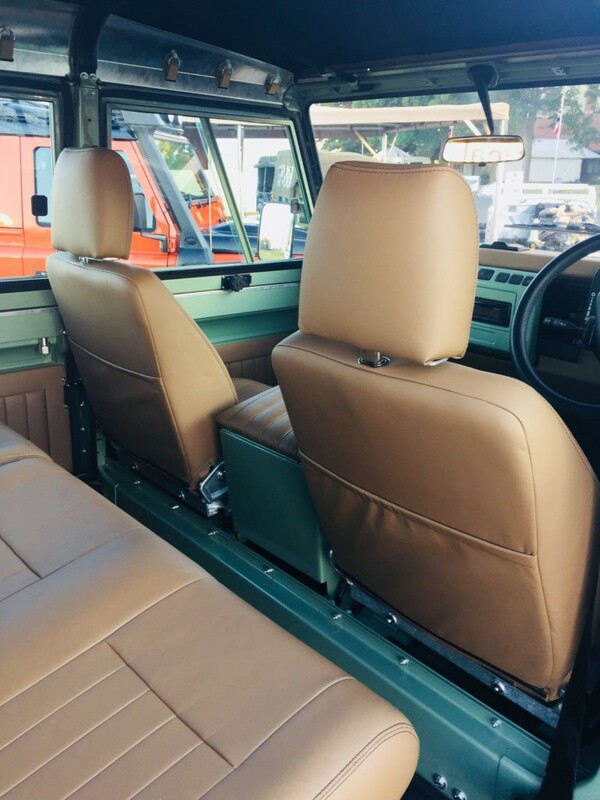 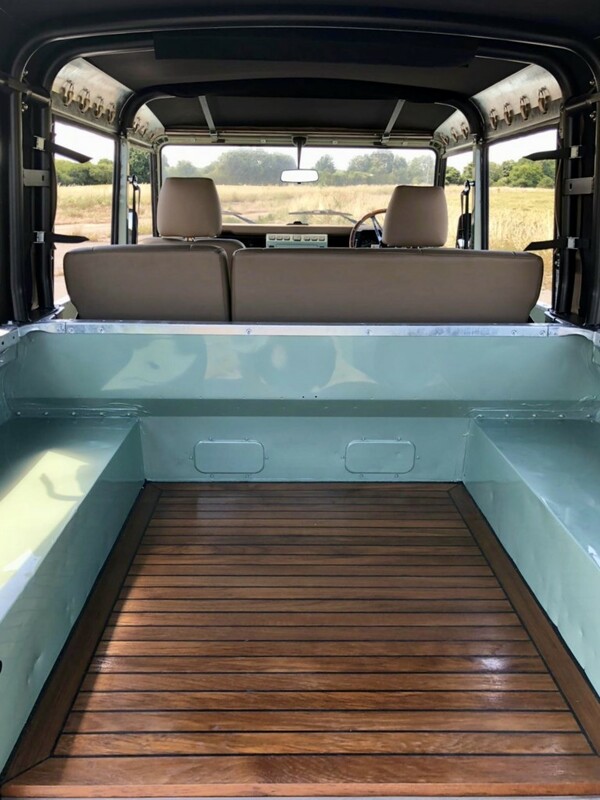 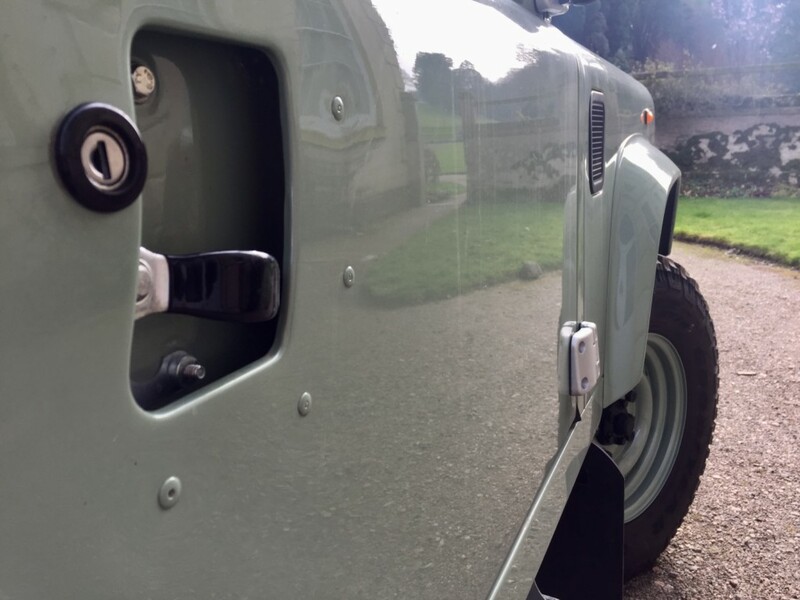 Based on a Td5 with 40k miles on the clock whichhas undergone a full mechanical and visual transformation to back date it to a series style, including series style doors, windows (skidding) bumpers, leather interior, teak back deck and engine upgrades. 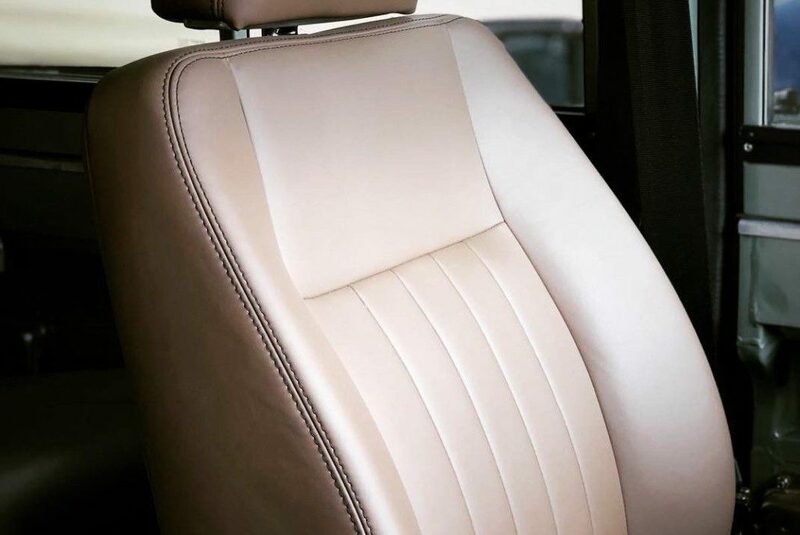 the question is what’s not been upgraded.